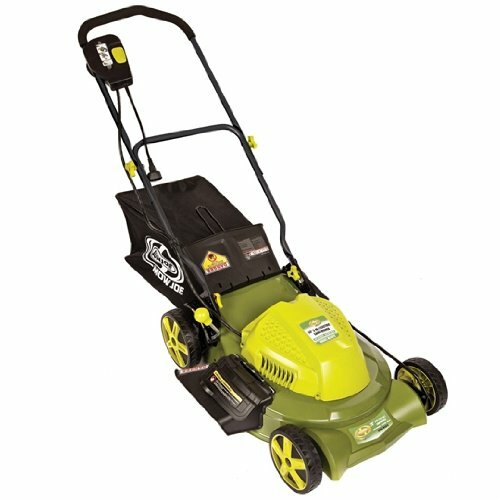 The Best Electric Lawn Mower Is What Works Best For Your Garden. 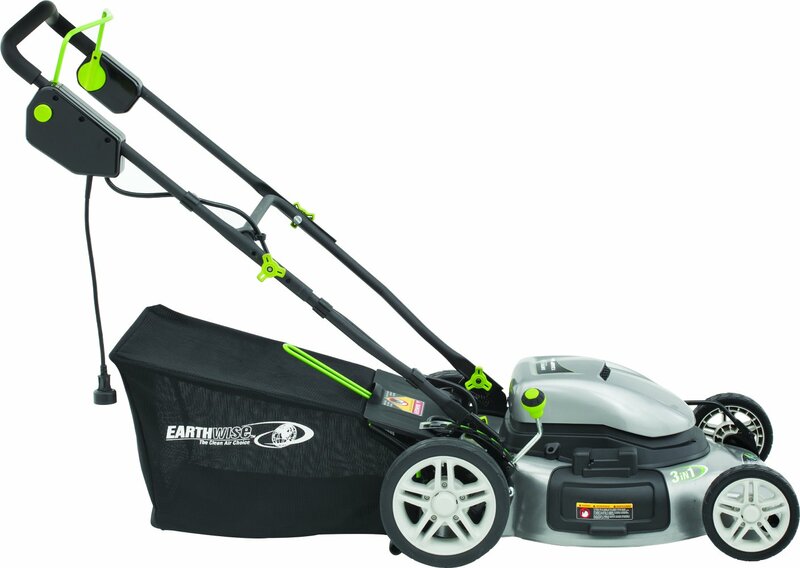 Read Our Electric Lawn Mower Reviews! How to prevent squirrels from digging up my lawn? A lovely lawn is the pride of the homeowner especially when it is personally taken care of by the homeowner. A personal caring of the lawn spurs up a totally different sense of ownership and pride unlike that executed by hired hands on lawn upkeeps. However, the best of lawns could be destroyed by pests and unwelcome intruders like the squirrels whether in the city or country surroundings. These expert climbers dart quickly up and down trees while scampering across the beautifully mowed lawn digging here and there. While some individuals may coo over a squirrel as their pet, others are high strung over one when their lawn is messed up with holes and piles of soil dug up. This is due to the survival nature of squirrels which spend a lot of time foraging for food not just for the day but storing up for their future. With the rapid development of mankind where forests are quickly transformed into housing estates or residential areas, it is not surprising to find many of these furry creatures uprooted from their natural habitats to forage in man’s backyards. These furry rodents have no inkling of the hard work put into maintaining a beautiful lawn all year round. The lovely and fresh smell of grass is soon gone with the onset of winter where cold icy winds and white snow tend to cover up the greenness of the lawn. This could prove disappointing to many homeowners who have spent much time and effort, much less cost, in tending their lawn through spring, autumn and summer. Winter is considered a homeowner’s nightmare where the lush green lawns turn into muddy or soggy turfs. However, with the best efforts and diligence, homeowners or gardeners could maintain the lawn even in the winter to ensure that the greenness does not fade away quickly. A good looking lawn or yard requires much effort where its grass must be frequently cut, fertilized and watered without excessiveness especially during winter. There are certain changes to the regular maintenance process in the winter which would alleviate gardening problems through careful processes. Good lawn maintenance during winter involves understanding the type of winter expected and the types of grass a lawn is furnished with. These are two critical components in combating winter against the greenness of the lawn. Winters could be cold and wet or they could be cold and dry depending on the location or continent. There are also wet and not-too-cold winters while dry and crisp cold winters are experienced on interior plateaus. Coastal regions may have more rainfall with the cold wind blowing during winter instead of icy dry winds. Not every house wants grass on its lawn or yard. Homeowners in this category would need to find the best way to get rid of unwanted grass safely and effectively as not all methods are safe to humans and other living things. Many grass elimination methods involve harmful chemicals which could adversely impact human lives. A safer alternative solution to get rid of garden grass would be resorting to natural methods which are also affordable and easy. Newspapers are cost effective natural ways to get rid of grass in the yard. The newspaper forms the cheapest natural method in killing grass naturally while being readily available. It can handle small or large areas while being easily decomposable to supply nutrients to the soil. Mow the area where the grass must be gotten rid of. Have that mowed area wet before laying layers of newspaper over the grass; about 8-10 sheets would be ideal in overlapping directions. Grass is known to be quite hardy components in a garden to grow in most soil types. However, hard clay soil could prove to be a challenge for grass which is the reason homeowners and gardeners are frustrated when it is difficult to turn a plot of clay soil into beautiful greens. Most homeowners want a green turf as grass is soft and ideal to cover the ground for aesthetic and functionality. It should be soft enough to sit on or walk barefooted yet strong enough to handle heavy traffic. But soft lush greens do not grow well in soil mixed with a high percentage of clay. But there are ways to overcome a hard patch of clay soil to become conducive for a grassy yard. Clay soil possesses several good qualities although it may seem an unfavorable candidate for grass. Clay has extraordinary moisture retention besides better levels of nutrient content compared to other types of soil. It does take more effort in breaking up hardened clay to prepare it for laying sod. A simple solution would be to add in organic matter to make the clay more permeable with better drainage to encourage a lush, green lawn. In order to secure workable clay soil, the gardener must be prepared for a long term process to ensure the best ground conditions for a great lawn as the outcome. A beautiful lawn increases the beauty of the house no doubt about that. On the other hand, a neglected lawn would decrease the elegance of a house. 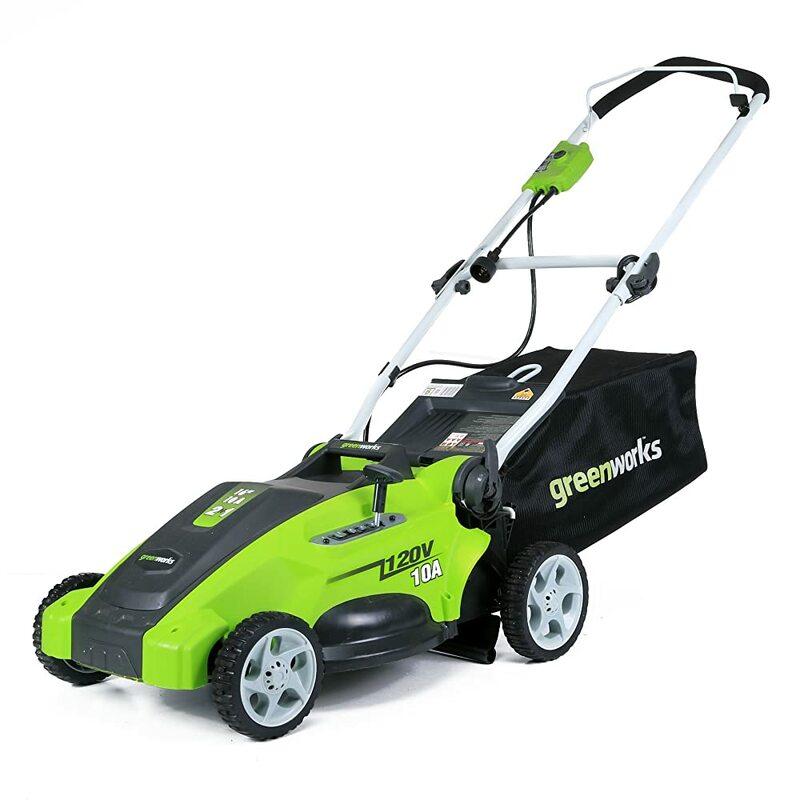 Whenever we think of taking care of the lawn, we search for steps required to mow the lawn perfectly, we find ways to trim the edges, we look for various equipment and mowers for lawn-mowing, etc. These are undoubtedly the most important and vital steps but besides these we need to know one more important thing. That is the “perfect time for lawn mowing”. The nourishment of the lawn varies from season to season. Let us see how you will take care of your lawn in various seasons throughout the year. Watering the lawn properly throughout the year is of course needed. But watering becomes much more important during this season. Dry weather creates a scarcity of water or even a drought. So naturally your lawn gets dry too. Externally, you must provide adequate amount of water to your lawn especially during summer. Conservation becomes vital here. Well, there are some easy techniques of watering your lawn. You can use various types of water sprinklers like portable sprinklers, stationary, rotary, oscillating, impact, etc. You can keep a fountain or any sorts of decorative water features near your lawn. Proper mowing and pest controlling – Again, we would like to remind you that no matter what other things you require, you need to mow your lawn properly without negligence. Mowing and trimming has to be perfect. Another thing is pest control. You should inspect your yard regularly and check the colors of the grass. Check whether any pests have created damage to the yard. Fertilizing – Your lawn needs proper fertilization during the summer season. Enough fertilization will definitely give your lawn a natural bright look though you must fertilize throughout the year. So here we are again for the second installment in the series on introducing different lawn striping and patterns! In case you missed out on the earlier article, here is a brief intro to lawn striping and patterns for you. Lawn striping is a technique that leaves your yard fully manicured. Striping methods may easily be used to create different designs and patterns that would give your lawn dramatic effects. Simple checkerboard and diamond patterns can bring a unique look for your lawn. 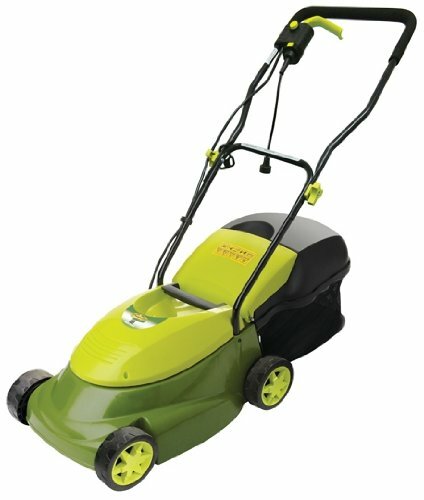 The previous article pointed out the various methods or ways of lawn striping and those included techniques like planning grass patterns, creating simple designs, mowing each line once, intensifying the lawn stripes, etc. These are all effective methods of lawn striping. Other than these some more techniques can be followed. 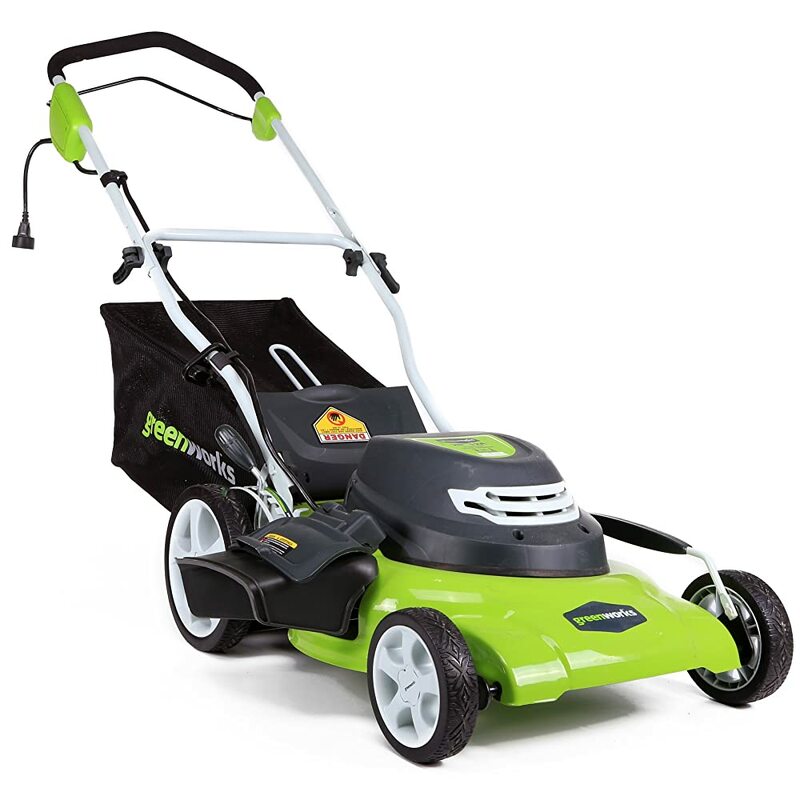 While striping you must choose the perfect lawn mower and kits to give your yard a perfect look. The reel mowers which are used to stripe the golf courses or baseball fields can cut the cleanest and provide the best stripes. If you don’t have a mower and you are willing to buy one you should consider the mower with floating deck and a single roller. Lawn striping is one of the best ways of making your lawn look better and beautiful. Your lawn can now be the “envy of the neighborhood” if you can create eye – catching grass patterns. Tractors and mowers can create a beautiful lawn with perfect stripes and patterns. Now the question is “how does it work?” there are some ways in which lawn striping works and what more can be done to increase this effect. The light and dark stripes that are seen in lawns or yards are caused when the sunlight reflects on the grasses. Those stripes that will be closer or forward to you are going to appear darker than those which will be away from you. For that you will need full-width rollers to support the weight of the mower. 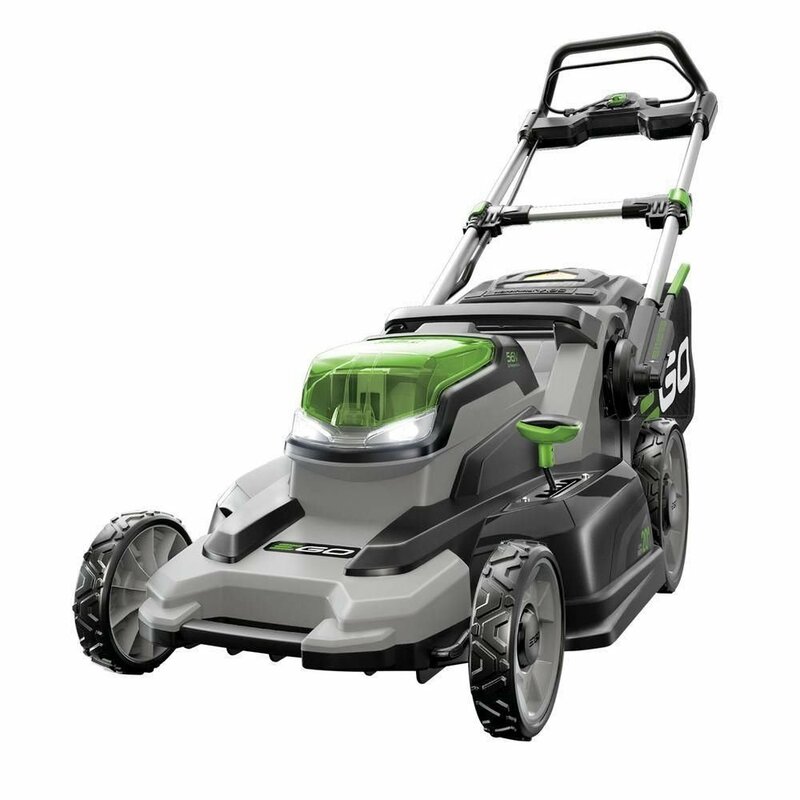 So, in this article, which is the first of the series of the articles that will focus on different lawn mowing patterns and how to do striping in the most finest of ways. There will be more in the series, like mentioned earlier which will describe other striping and patterns for your lawn, but that is for a later time. Here we go! Before starting to work on the lawn, you can plan your patterns on a piece of paper so that while creating the designs you find it easier to execute. It is just a preliminary step and not that it will work exactly the way you want. But this will help you to create patterns in a better way. It is the desire of every person having a lawn or a yard to keep their lawn healthy, clean and disease free. In order to keep the lawn in good condition one must water, mow, fertilize, aerate and detach the lawn properly. Proper mowing helps to keep the lawn fresh and lively. Mowing frequency determines how attractive and stupendous the lawn looks. So to keep a beautiful lawn one must also know the tactics and effective ways of lawn mowing. 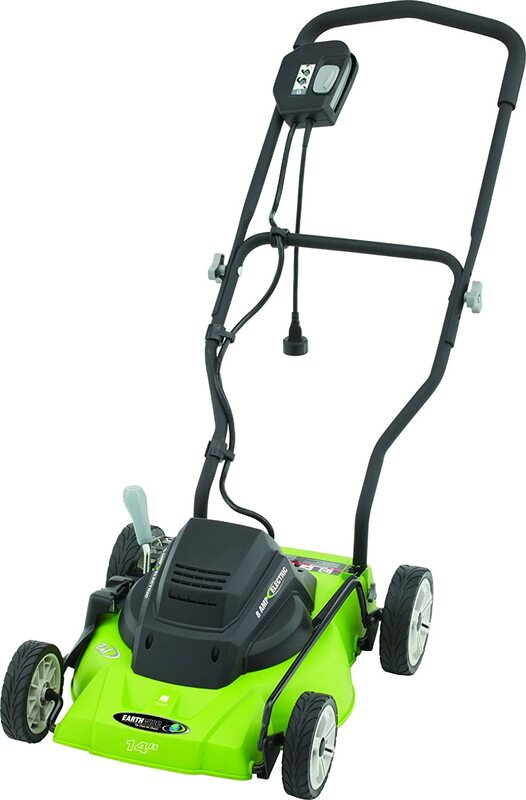 The best way to keep your lawn in an even and systematic way is to use a lawn mower in an effective manner. 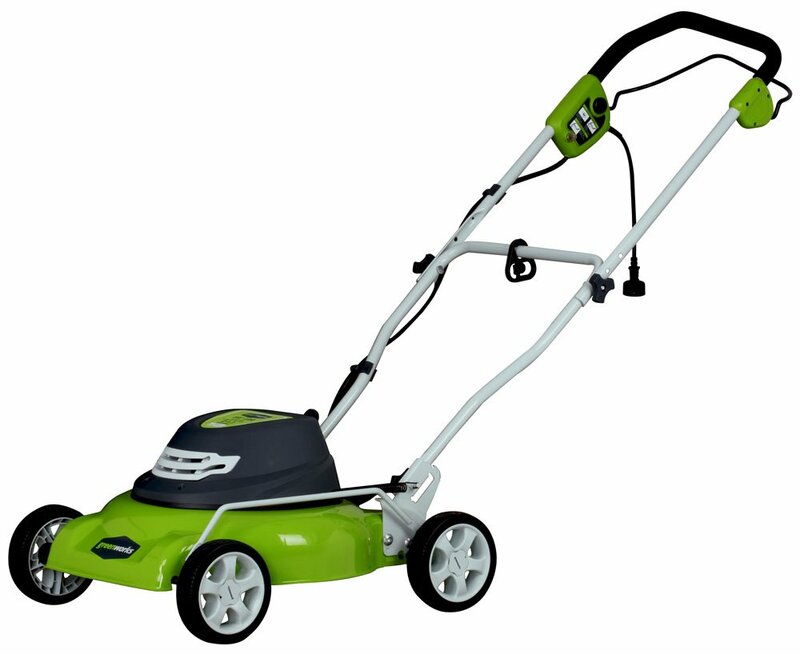 Knowing the equipment – Before mowing a lawn, you have to know the equipment like mowers, “edgers”, trimmers properly. You must go through the manual that comes along with the mower and other equipment. After knowing everything in details, you can use the equipment on the lawn. 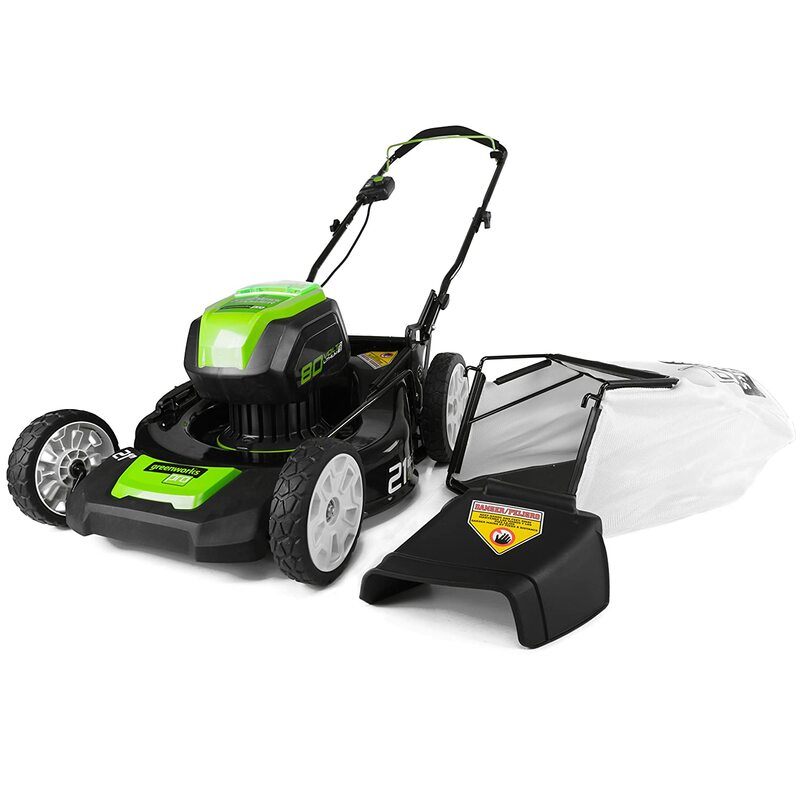 Knowing how to use a mower – It is vital to know how to use a mower. Banging the mower repeatedly against tree trunks can damage and restrict the growth of new trees. 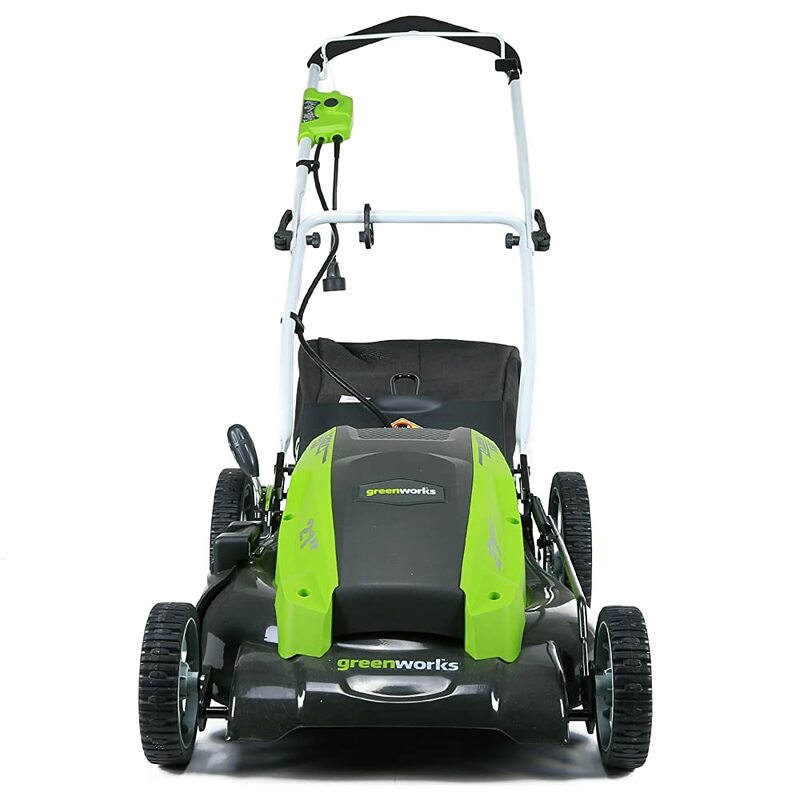 Setting the mower at the highest preferred setting according to the grass type – It is very important to set the mower in accordance with the height of the grass. Properly mowed grass develops good roots and tends to become livelier and healthier. Setting the mower at the highest setting preferring the grass is really useful. 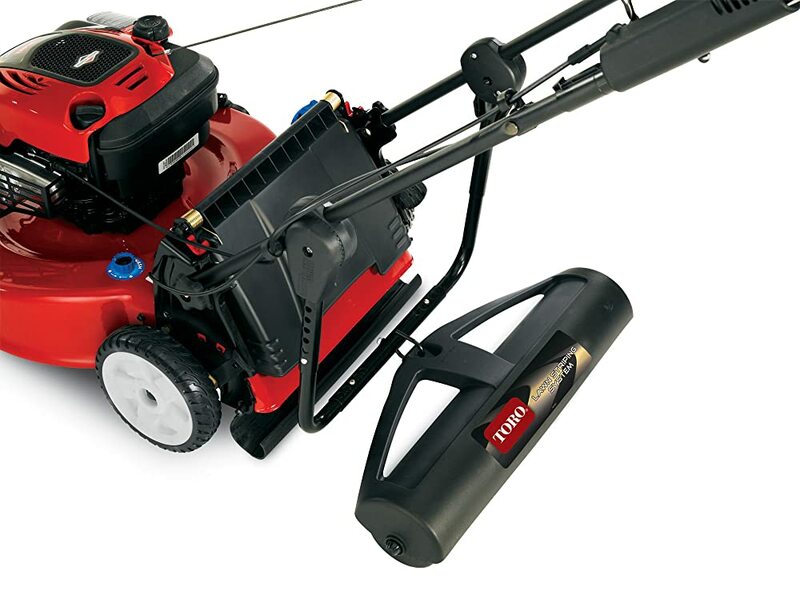 Using sharp blades for the mower – It is required to keep the blades of the mower sharp and honed. Blunt blades can cause the grasses to tear up. Sometimes the grasses turn grey if sharp blades are not used. Maintaining a definite height for the grasses – Cutting grass too short results in more weeds, fewer roots, reduced vigor and many other problems. A definite height must be maintained. The lawn must be mowed in the range between 2 to 4 inches. Leaving clippings on the grass – The technique of clipping the grasses until they form rows is called grass cycling. It helps to return nutrients and nitrogen to the lawn which definitely makes the grasses healthy. Mowing a dry lawn and varying the mowing pattern – If the lawn is mowed when wet, there is a chance for the mower to clog due to wet clippings. Brown spots can appear and the grasses will smother. So mowing a dry lawn is surely a wiser decision.